When fiery Methodist evangelist William Booth decided in 1865 that he could no longer preach the Christian Gospel to the poor and wretched of England unless he also put food into their stomachs, he probably did not imagine that the movement he started would grow into a worldwide organisation. 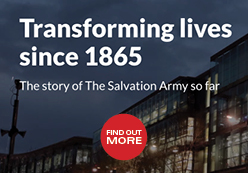 Today, nearly 150 years later, The Salvation Army is trusted and recognised throughout the globe, providing a unique blend of evangelism and service to people in more than 127 countries through 175 languages. Our worldwide evangelical Christian church has its own distinctive governance and practice following the mainstream of the Christian faith, with articles of faith that emphasise God’s saving purposes. Booth’s simply philosophy of “Heart to God, hand to man” remains as vital and relevant in our society today as it was all those years ago, and continues to guide the work of our organisation. Our special concern for the poor, the neglected and the marginalised, and our determination to uphold social justice is motivated by our love of God. Through this website, we invite you to read about and share in our faith and witness, as well as our outreach in Southern Africa. 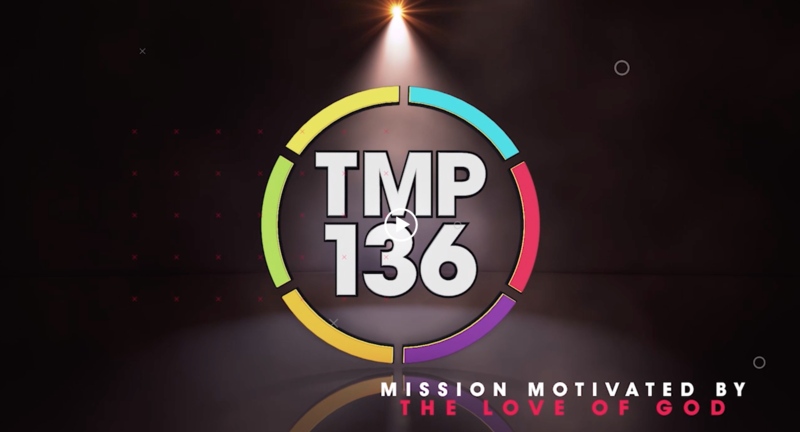 If at any stage you are moved to contribute to our ministry, please click on the “Make a Difference” button on the right hand side of each page to do so. Alternatively, you can donate R30 by sending an SMS to 42290. 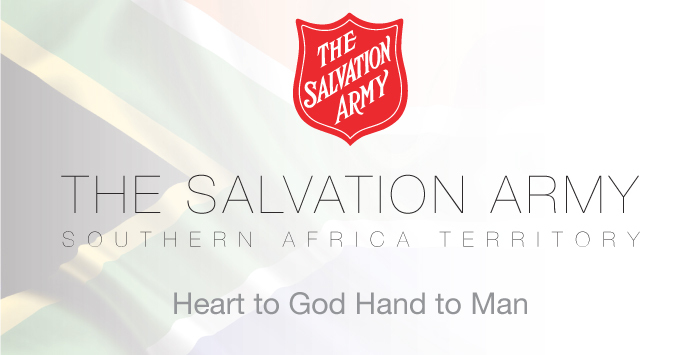 Your contribution to God’s work through The Salvation Army is deeply appreciated! YOUR DONATION THIS WINTER CAN MAKE SOMEONE IN NEED THAT MUCH WARMER!